Drake is building a crazy bedroom in his Toronto mansion – one could easily get lost in the damn place! 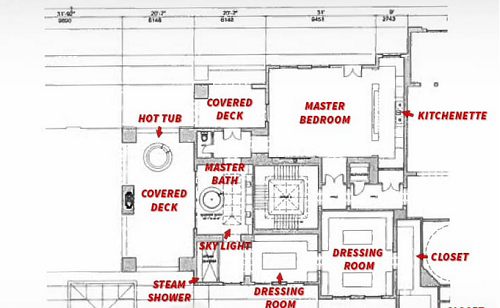 The publicly filed floor plans for his crib feature the layout for the most insane master suite you have ever seen. 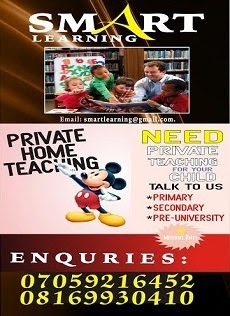 How big? The 941 square feet literally takes up HALF of the second floor of the ginormous crib. Again, all of that is JUST for his bedroom quarters. Of course, there are 4 impressive guest bedrooms too ... although they don't compare to Drake's. The mansion is about 35,000 square feet on a 2-acre lot and the toys include ... 2 saunas, a massage room, a 10-car garage, an elevator, a gym, a screening room ... and a full basketball court. Reports even say there’s more! 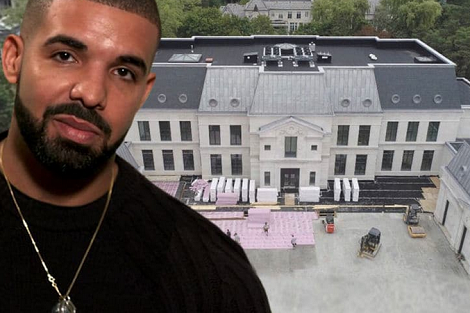 Drake bought the place for nearly $4 million and had it under construction for a majority of 2017 and about half of 2018.